Easter usually signals the first notes of Spring and we have a fantastic selection of family cycling trips to experience the best of this season during the Easter School Holidays. With budding flowers a plenty, our local and international Easter cycling trips have everything you need to entertain the kids during their time off school. 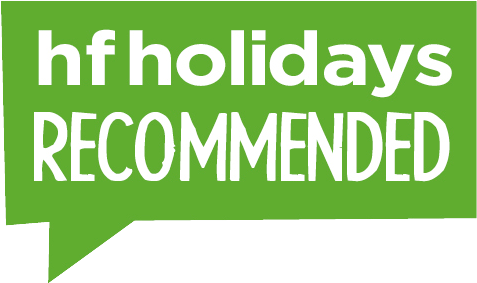 If our trips during the Easter holidays don't work out for your family, then take a look at our selection of trips in Summer, or have a look at our holidays in May Half-Term. Use the tabs below to search for your perfect family cycling holiday. Find out more, request trip notes and book online.